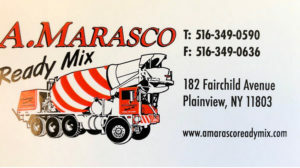 A. Marasco Ready Mix Company on Long Island located in Plainview and servicing Nassau county and Suffolk county. 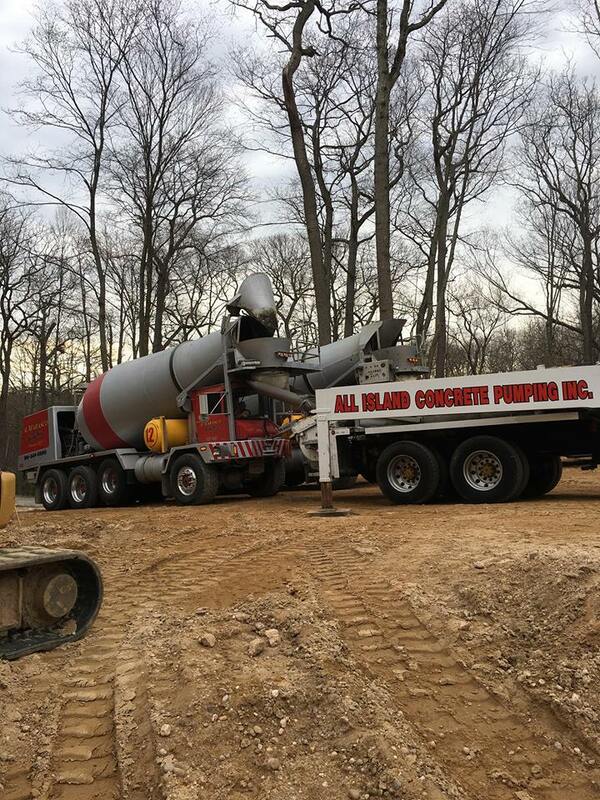 When it comes to finding a good ready-mix supplier on Long Island to service your concrete contracting needs can be an uphill battle. 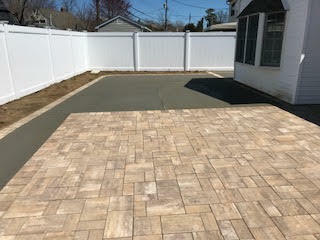 A. Marasco has been servicing the Long Island area for 25 plus years and counting. 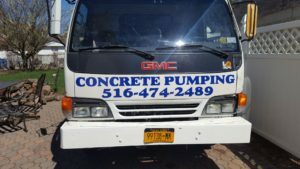 They offer the best quality ready mix products on Long Island. 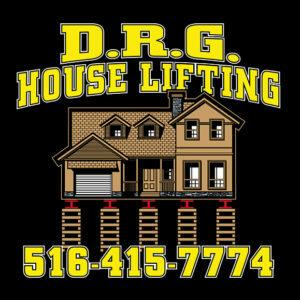 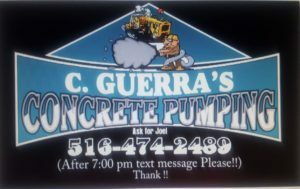 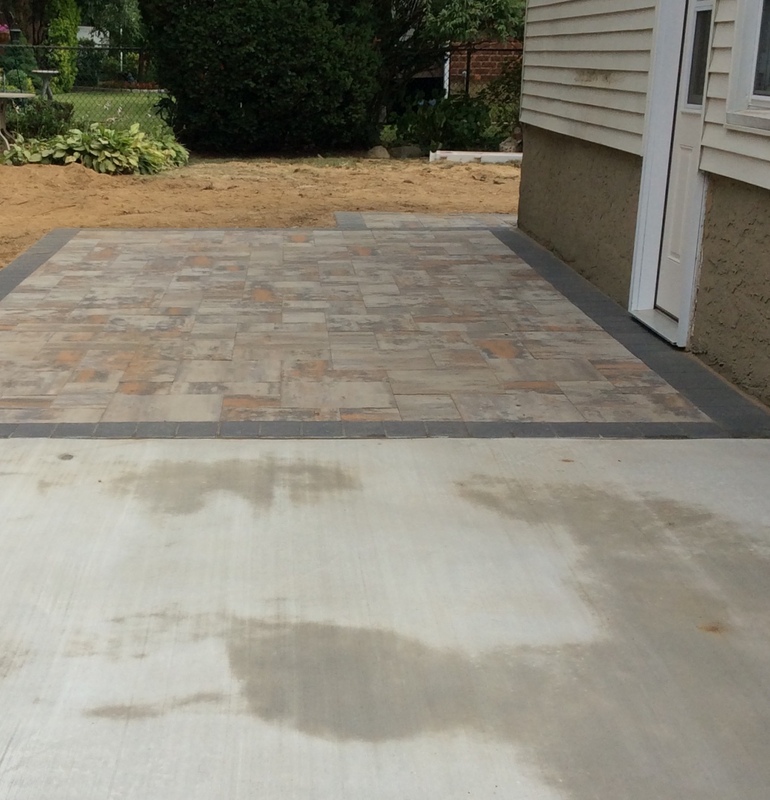 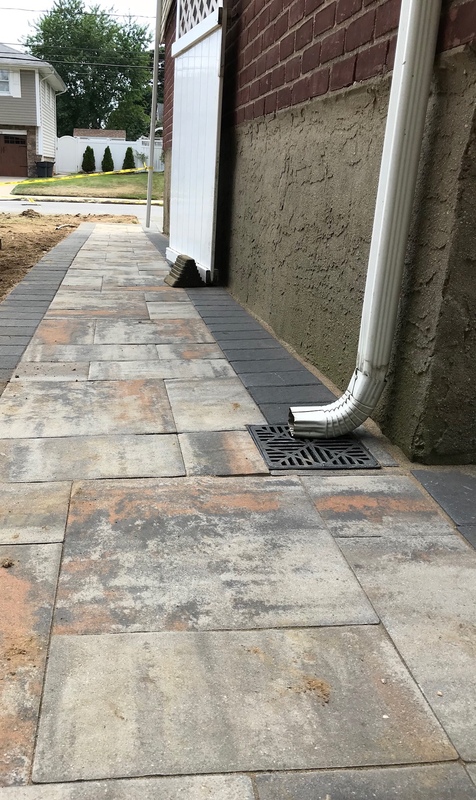 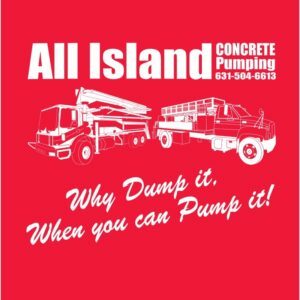 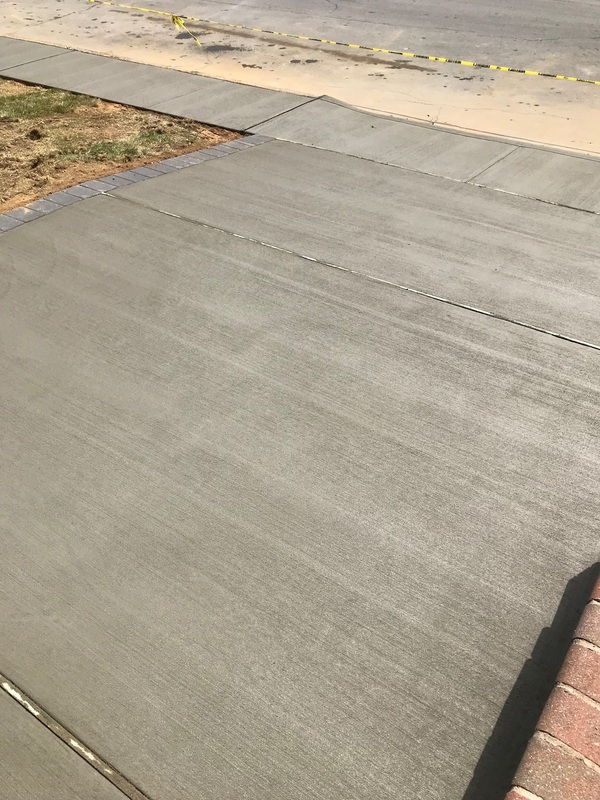 They offer on-time appointments with friendly well-trained drivers who are there to help you get your concrete to where it’s needed with the least effort. 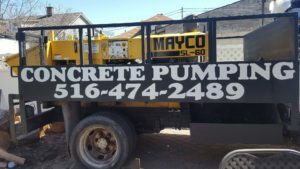 They also offer concrete pump truck rentals for your more remote jobs that are just to far to go by wheel barrel or machine’s that will destroy the terrain. 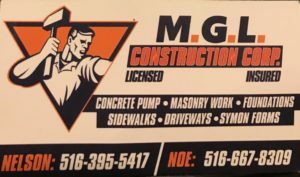 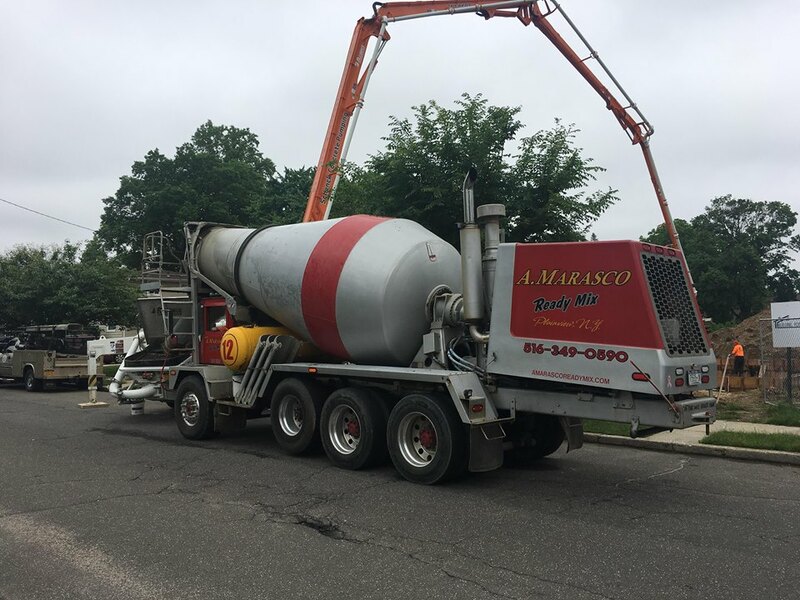 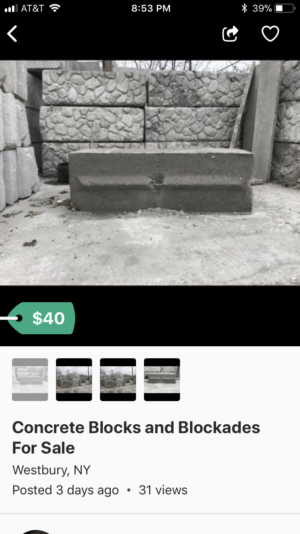 If you are reading this you’ve found this post for a reason through search engines or on our website and you need a new concrete ready mix supplier and guess what you found one who cares about their clients and the work we do as a concrete supplier on Long Island. 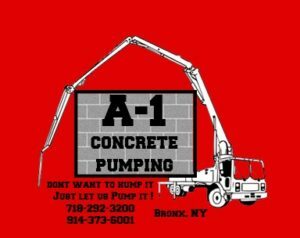 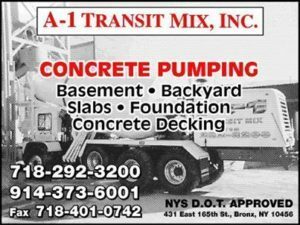 Contact us at 1(516)-349-0590 to order concrete ready mix and book your appointment for concrete ready mix delivery in Long Island. 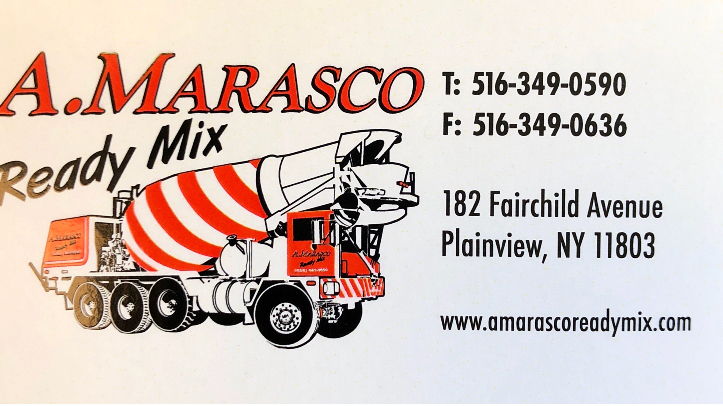 We promise you will finally get the quality service and products you deserve while working with A Marasco Ready Mix as your concrete supplier.